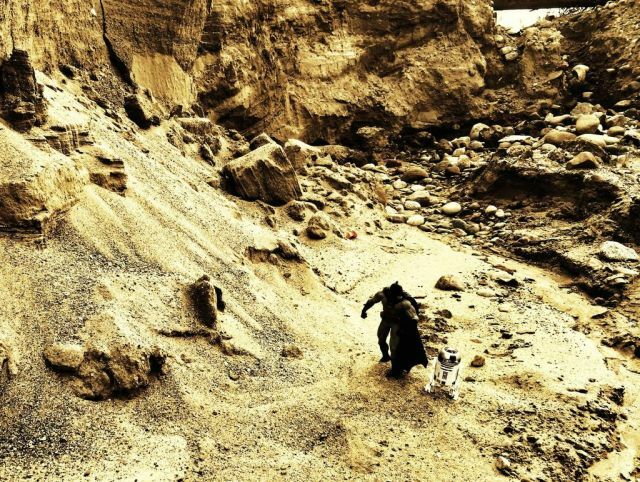 Two weeks ago, J.J. Abrams upped the ante on his “rival,” Batman v Superman: Dawn of Justice director Zack Snyder, when he debuted a new video showing off the Millennium Falcon from Star Wars: Episode VII with a model of the Batmobile on its underbelly. This wasn’t the first instance of the pair going back and forth with these funny little tags, and in a recent interview with Yahoo, star Ben Affleck revealed how it all began. With that in mind, we thought we’d go back and take a look at all of the little tags the two have put up online. Check them all out below! 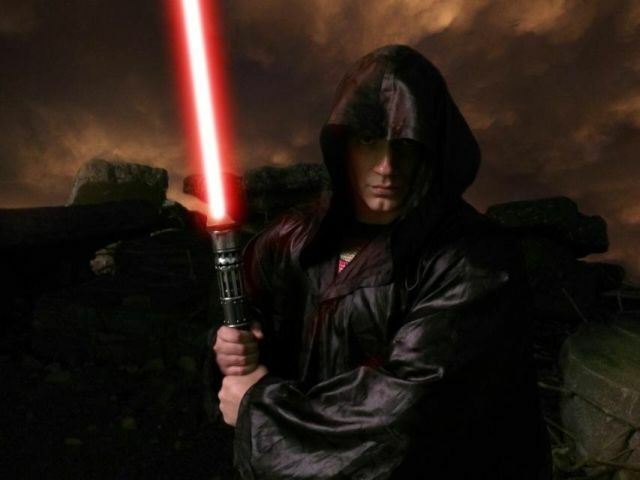 On July 23, San Diego Comic-Con Eve, Zack Snyder started the public “battle” with this first image which he captioned “#SuperJedi” featuring Henry Cavill in black robes with a light saber. 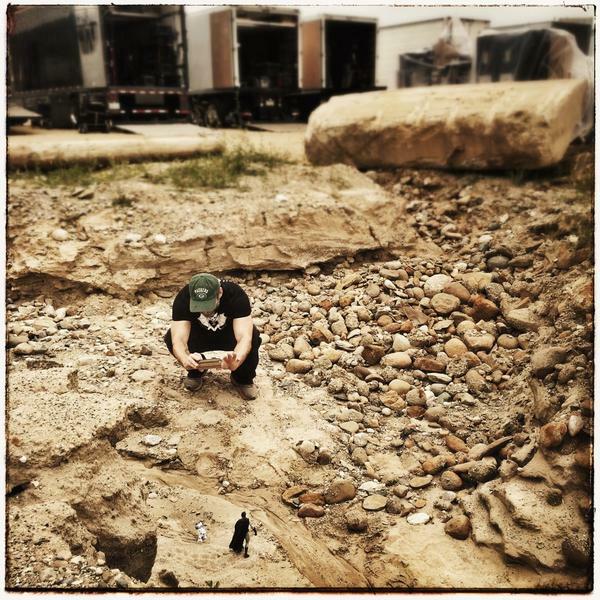 For a bit of perspective, Batman v Superman set photographer Clay Enos posted the following photo after Snyder’s began making the rounds. Bad Robot and Abrams went almost a week before “responding” to the image, but they outdid themselves. 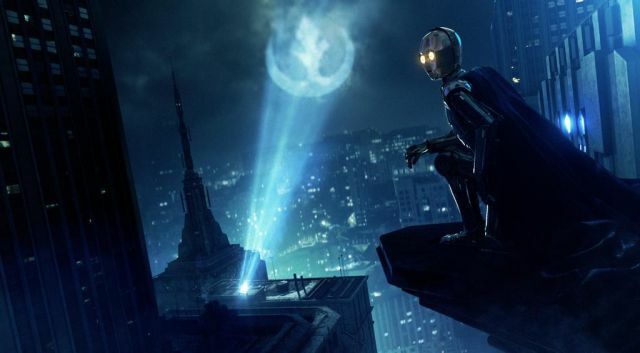 Captioned “THE C3PED CRUSADER,” the image shows C-3PO dressed as Batman overlooking a skyline featuring the “Rebel” symbol in place of the Bat-signal. Over a month would go by before the next instance of the crossover, but this one was spurred by outside means. On September 13, an erroneous rumor began to make the rounds that one of the Batmobile’s had been stolen from the set, which prompted Snyder to make a tongue-in-cheek denial (like Abrams once did about some set photos) but also poke fun at his buddies in a galaxy far, far away. 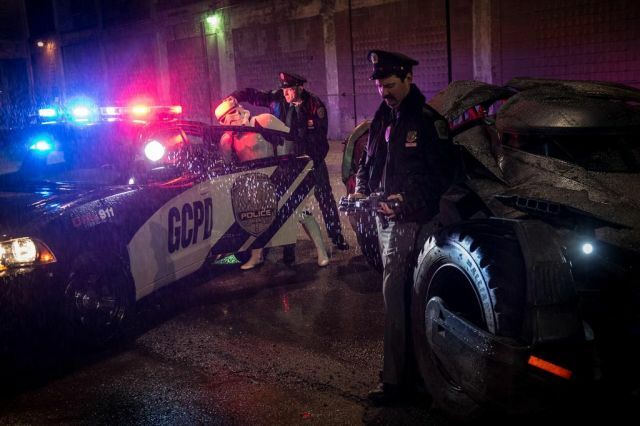 Captioned “Case closed,” the image showed the Gotham City Police putting a Stormtrooper into the back of a police car as the Batmobile sits idly by. 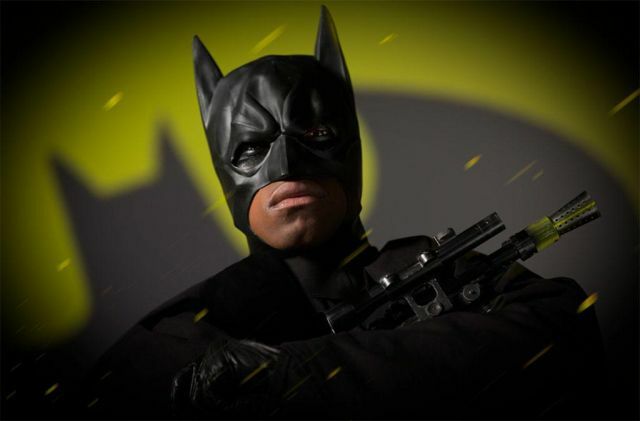 Five days later, Abrams would debut the first video in the “war,” which was titled “Hunka Junk” and showed off not only the Millennium Falcon but its hidden Batmobile. Who will strike next in the Batman v Star Wars: Dawn of Jokes war?